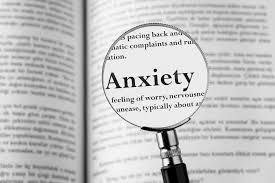 Anxiety and depression have become two of the most common causes of disability as people age. Mood symptoms can rob retirees of the happy retirement for which they have worked their entire lives. It is important to recognize the symptoms of these conditions at an early stage in order to possibly seek treatment that may prevent them from escalating into severe illness. Howard R. Belkin, M.D. is a psychiatrist and psychotherapist who practices in Birmingham, Michigan. He has appeared on many television and radio shows discussing various topics related to psychiatry, psychology, and popular culture.